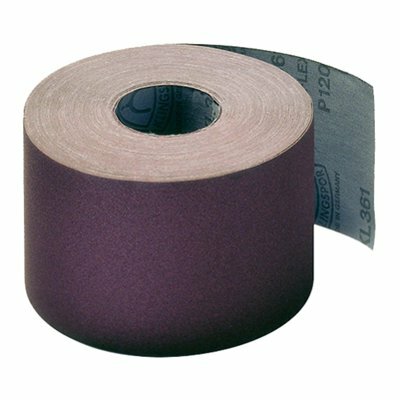 Klingspor coated abrasives and sandpaper are well-known for their high performance and superior durability. 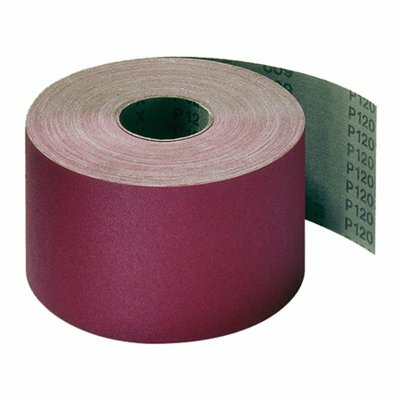 Klingspor abrasive rolls are versatile products that can be used for a variety of sanding applications, including hand sanding and hand-held machine sanding. 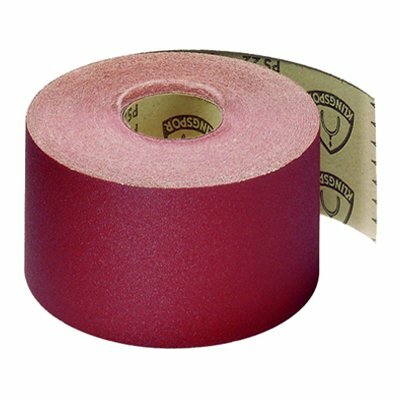 Most Klingspor abrasive rolls feature backings that are highly flexible and high-strength, yet tearable. 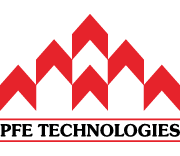 In Singapore, PFE Technologies Pte Ltd supports Klingspor customers with in-house abrasive roll conversion and customization, and can supply in a wide range of sizes and specifications.